VolckerAhead of the Curve: Heroic Tomb of Sargeras Cleared! Sorry for the radio silence. I forgot to take a screenshot after our first Normal ToS clear. 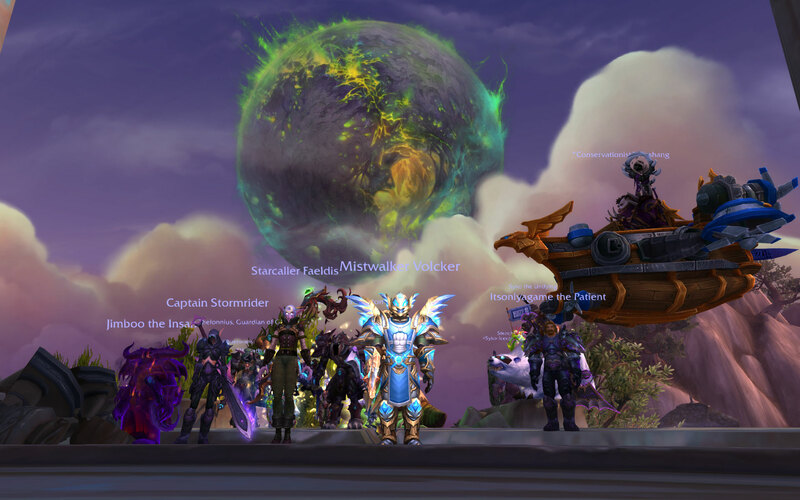 But here's a decent shot of us after our first Heroic kill of Kil'jaeden! Thanks as always to everyone who persisted in our progression attempts!